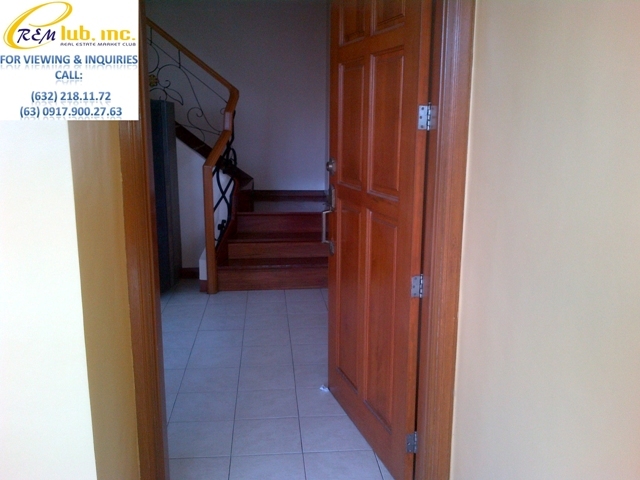 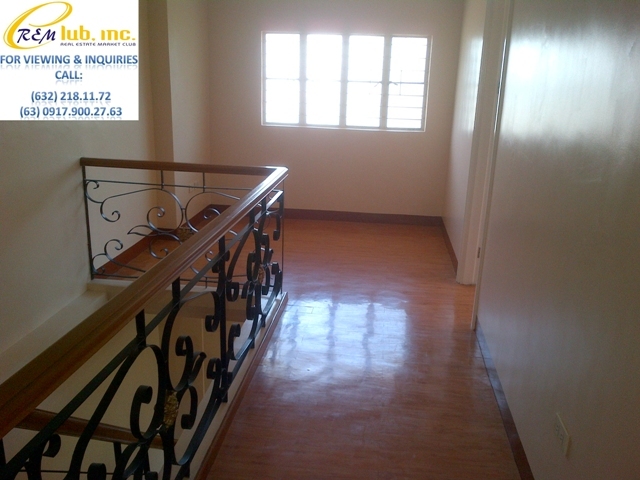 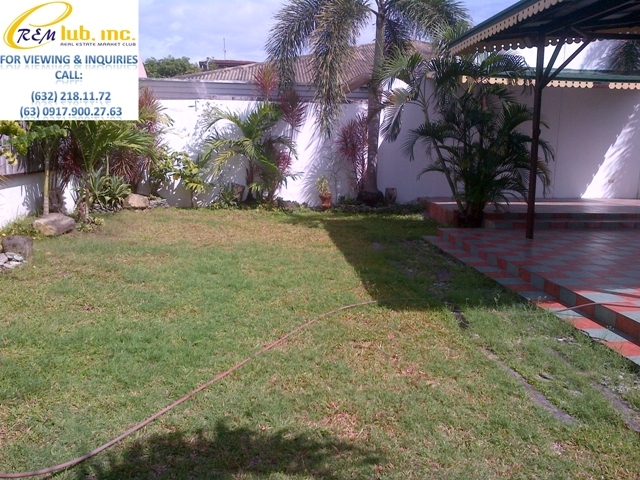 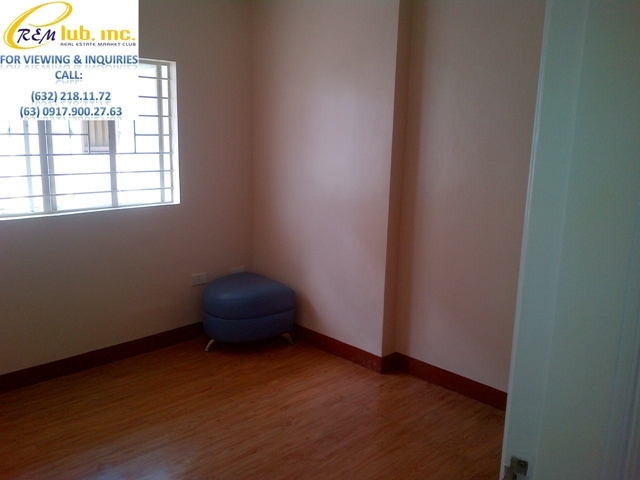 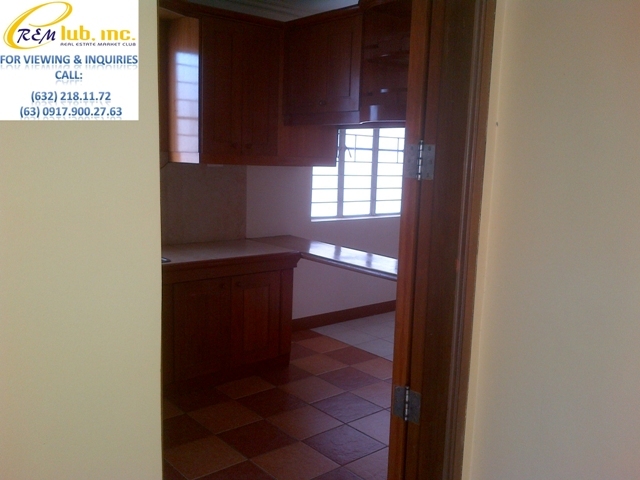 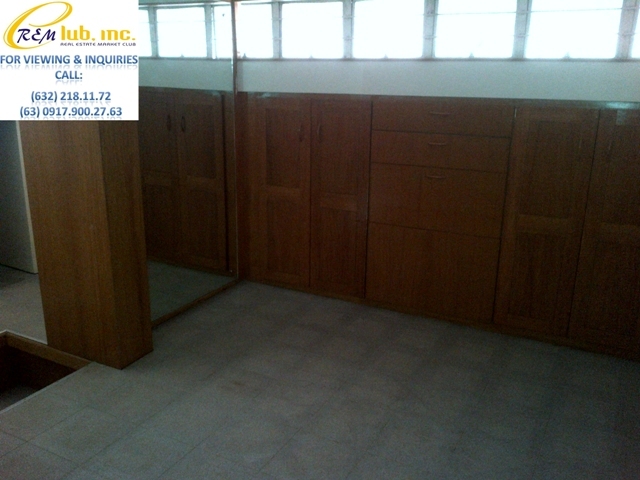 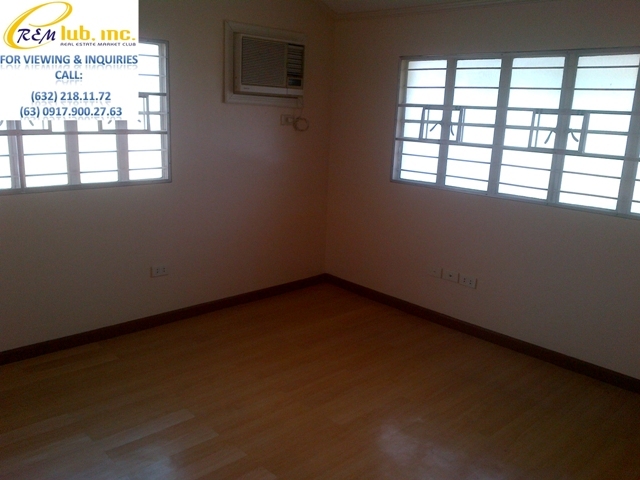 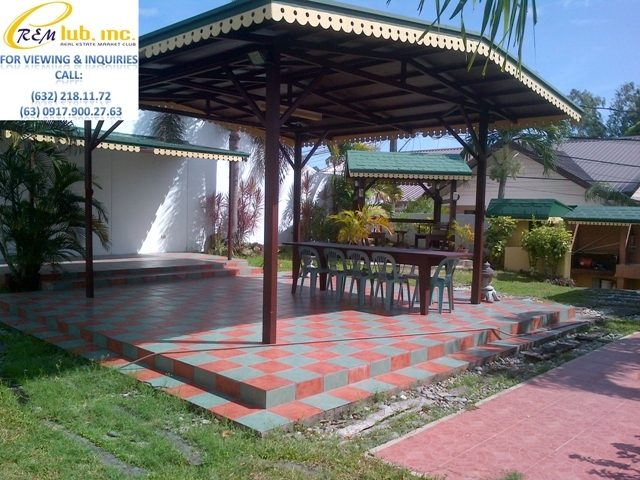 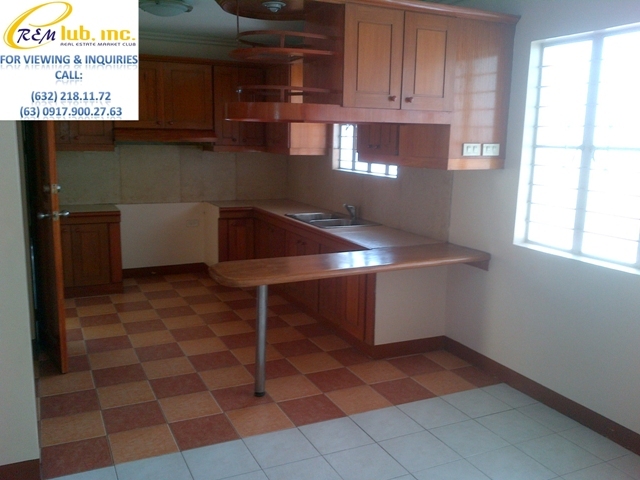 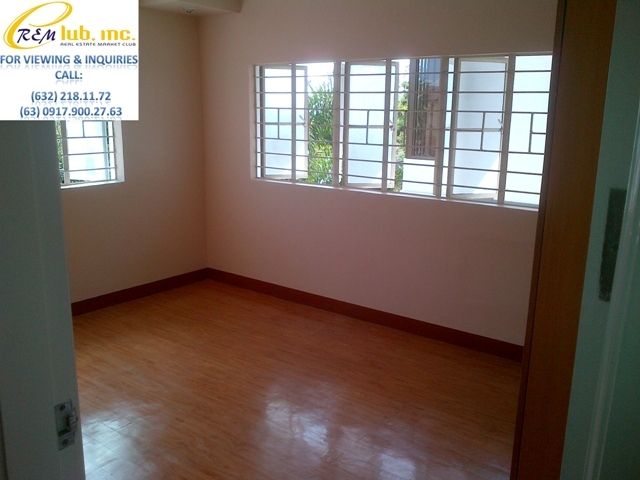 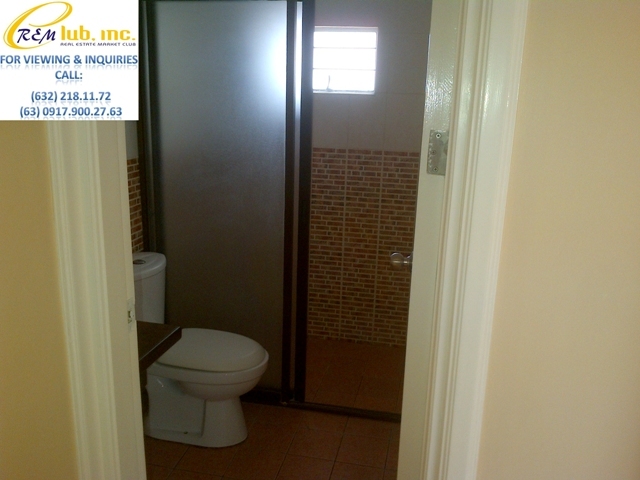 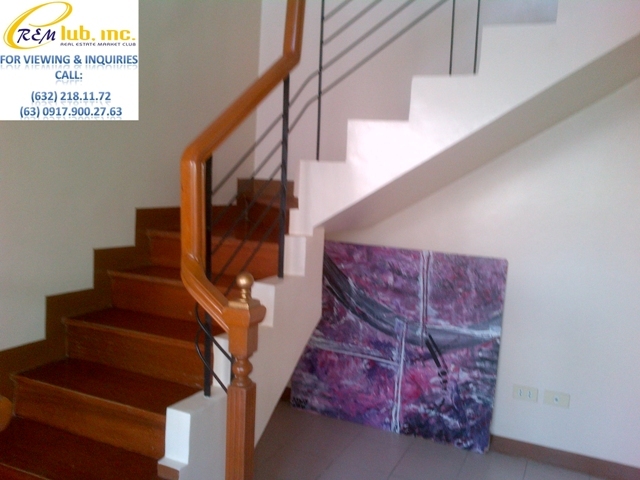 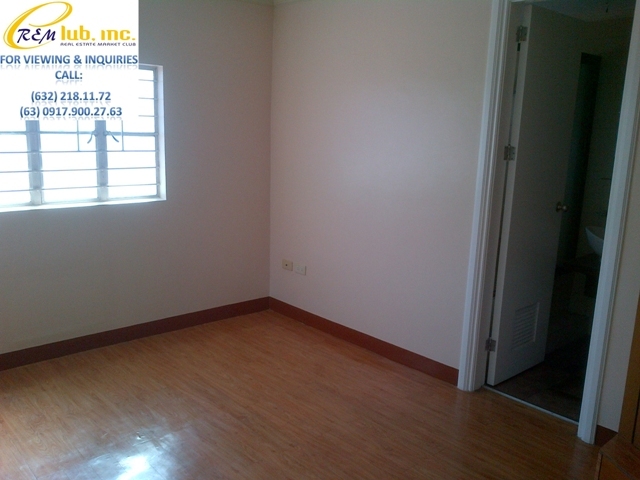 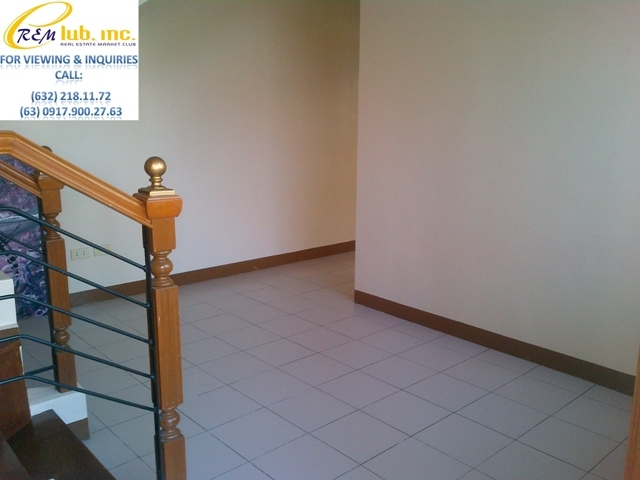 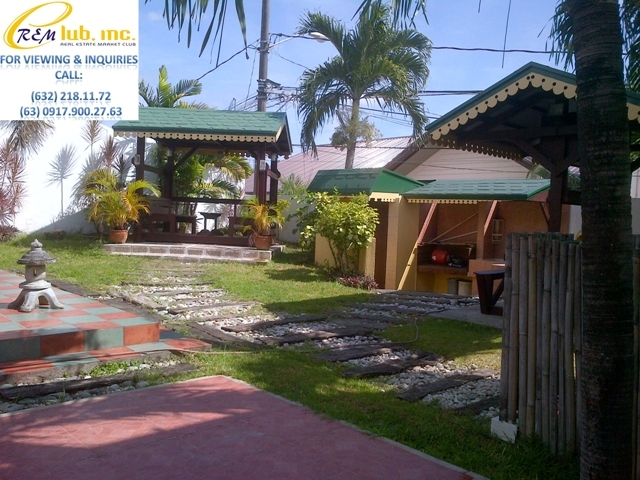 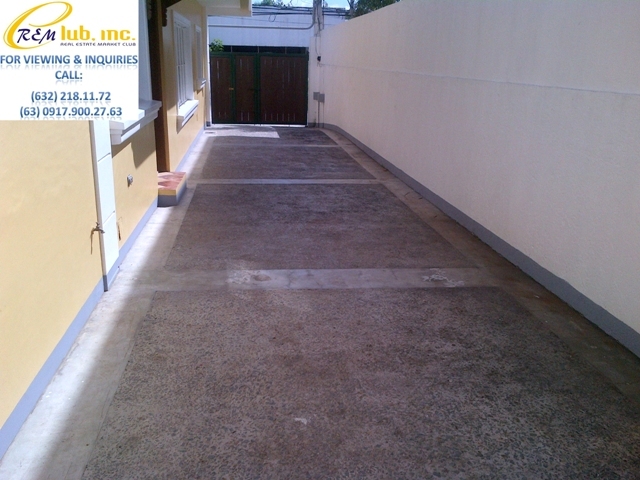 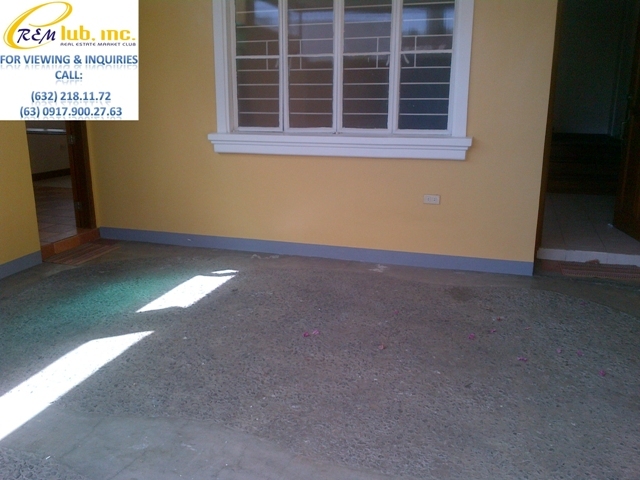 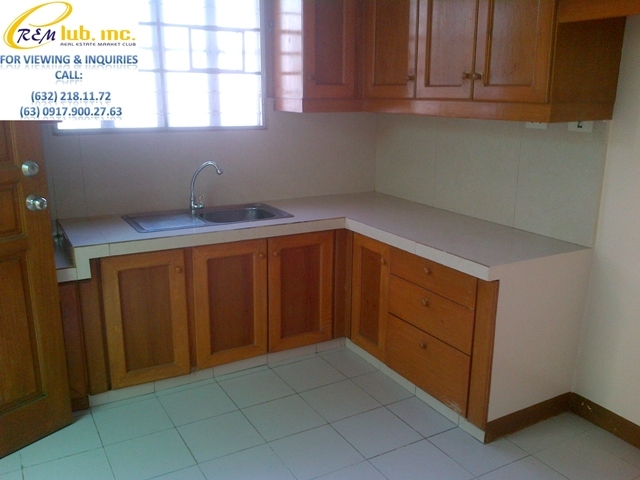 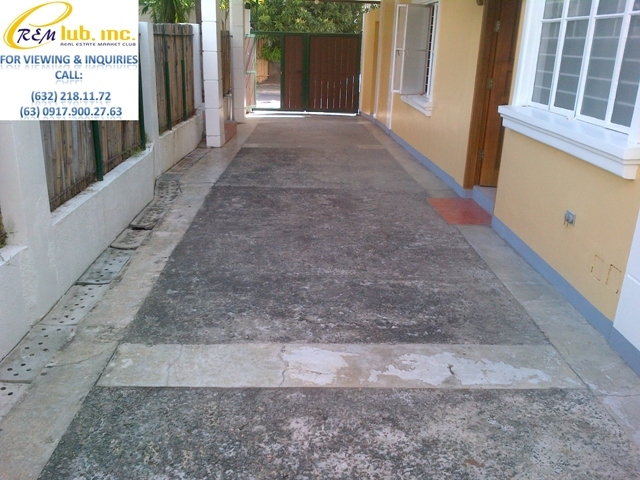 This two storey well maintained house is located near tropical avenue, a booming commercial area in BF Homes. 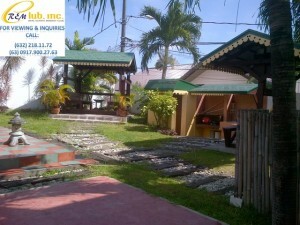 There are two lots on where the structure stands that totals 560sqm. 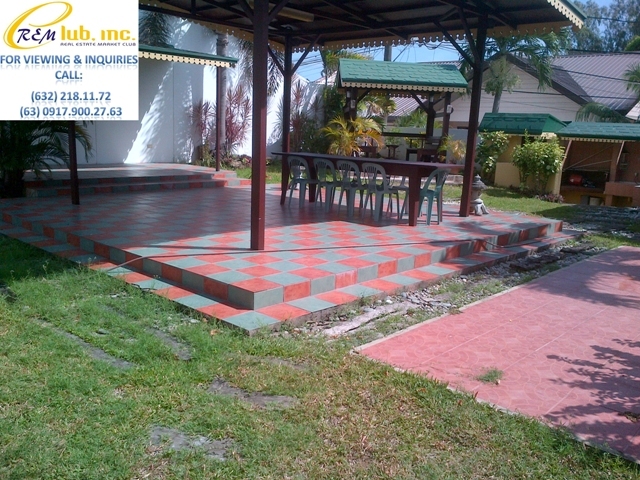 On the first lot stands the house and on the second lot is a magnificent 280sqm garden complete with a gazebo, water fountains and a recreation area perfect for barbecues. 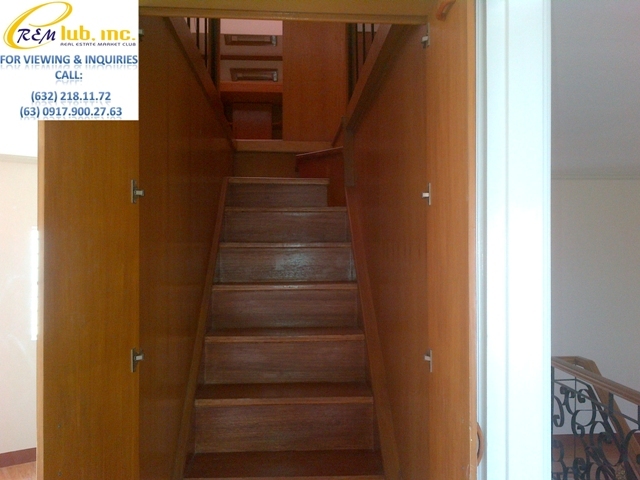 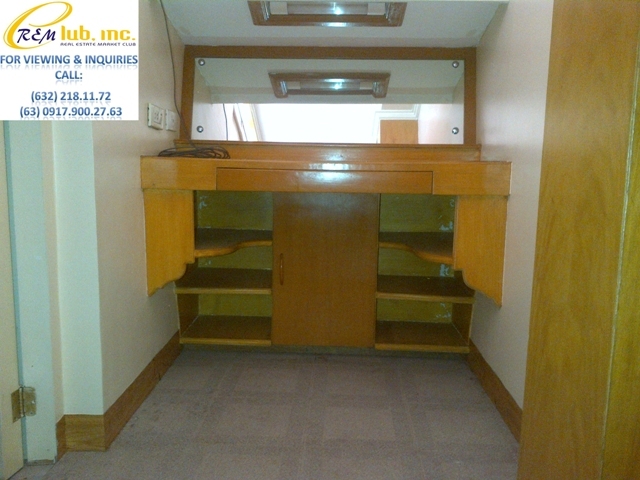 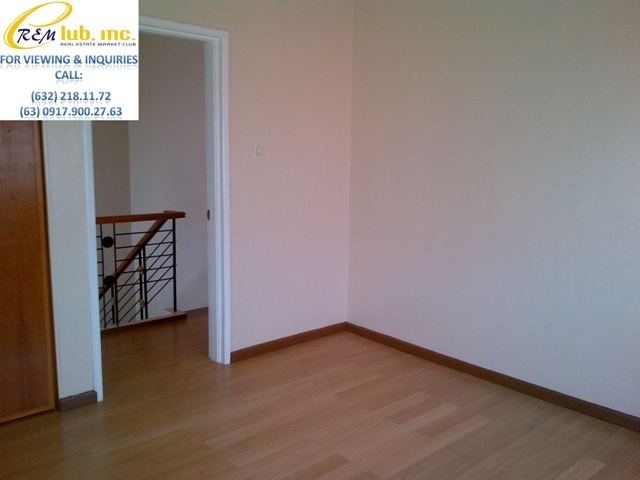 The house has a total floor area of 363sqm and sits on lot area of about 467sqm. 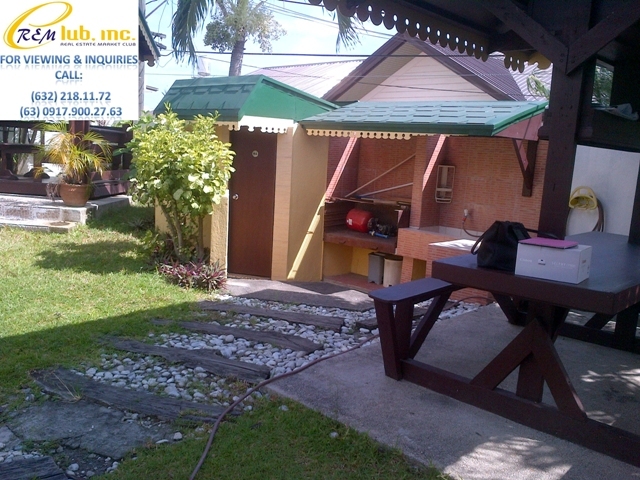 It has 4 bedrooms, a 2 car garage, spacious garden, and a swimming pool. 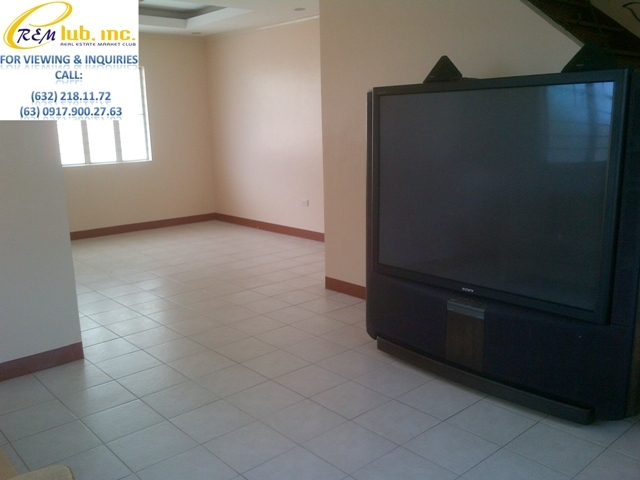 The house comes complete with state of the art modern furnishings.